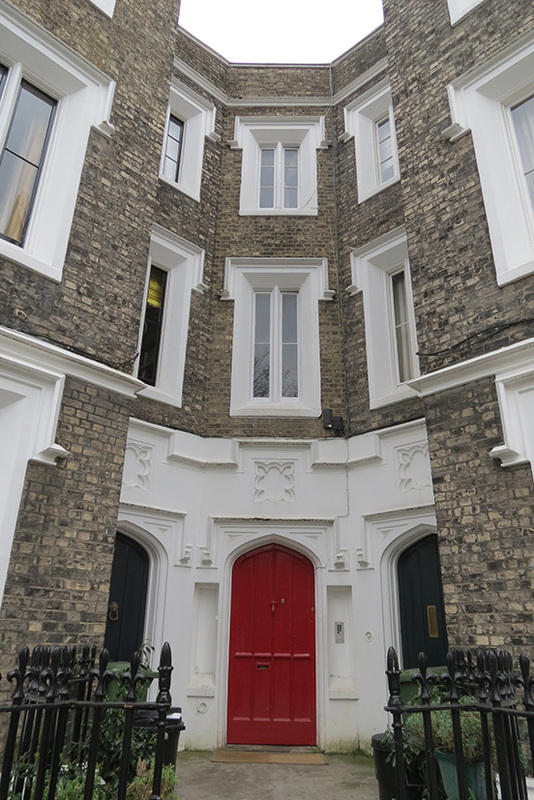 Londsdale Square is a loft set in a unique square in Islington. 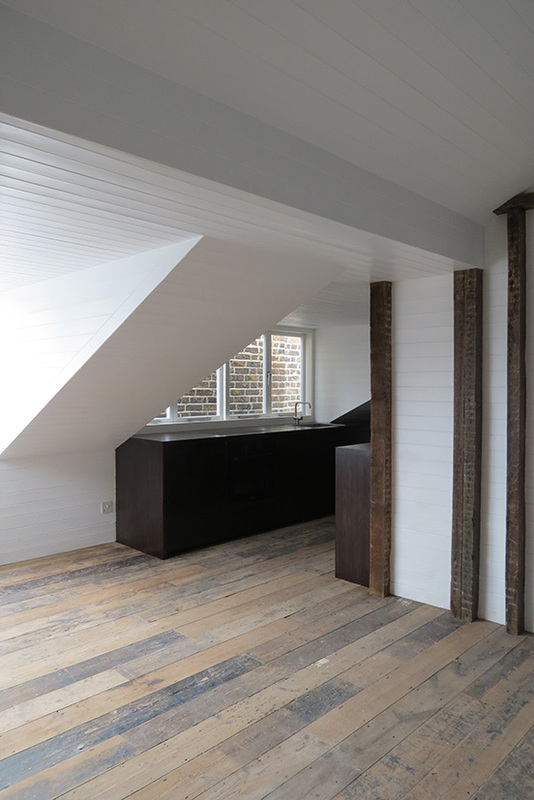 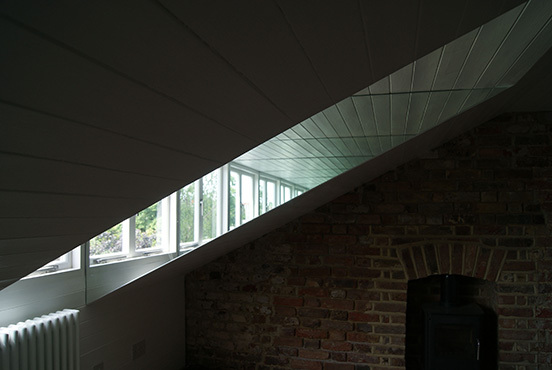 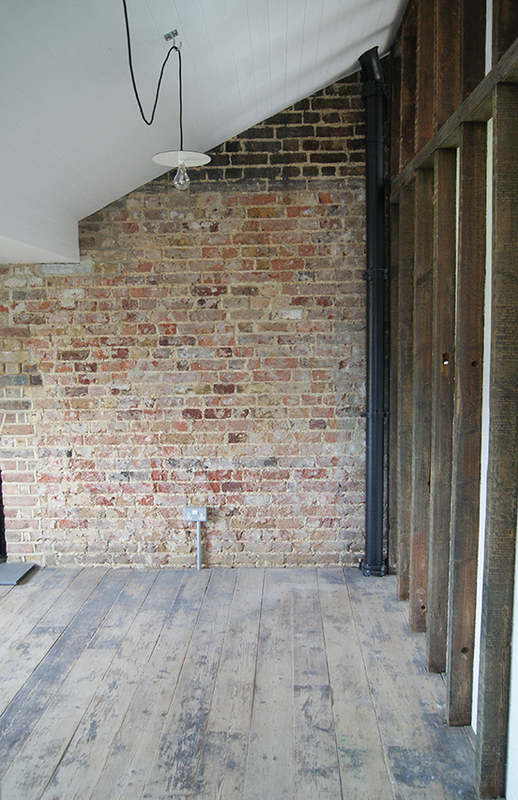 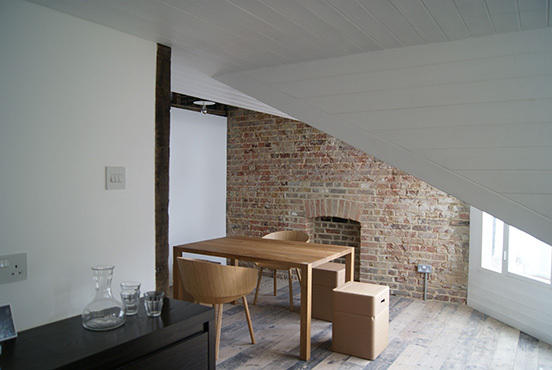 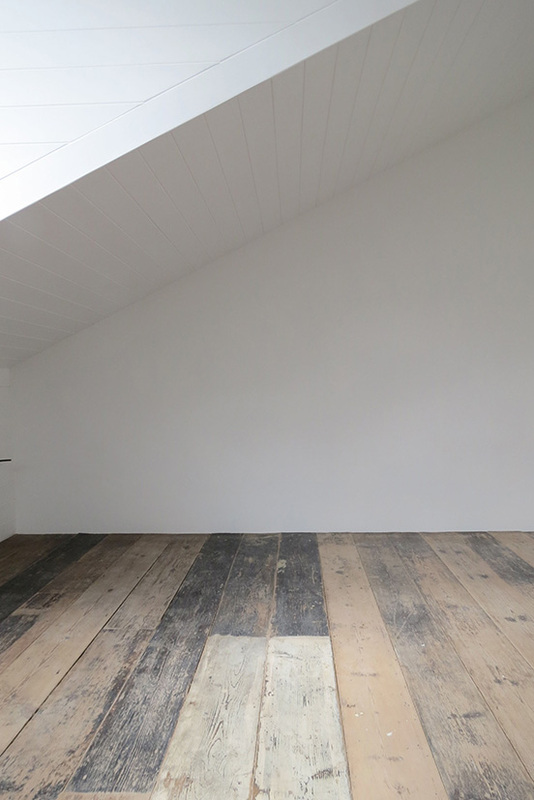 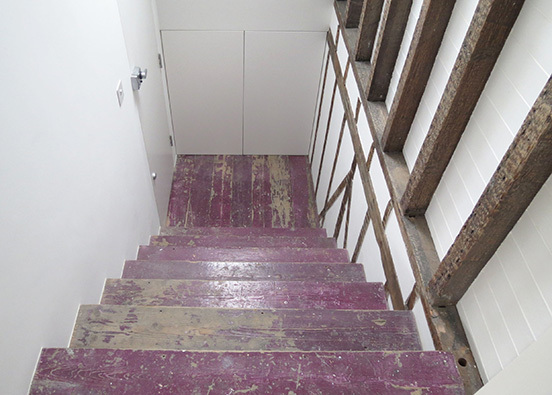 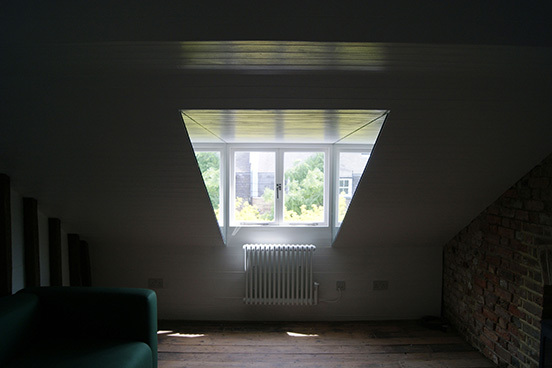 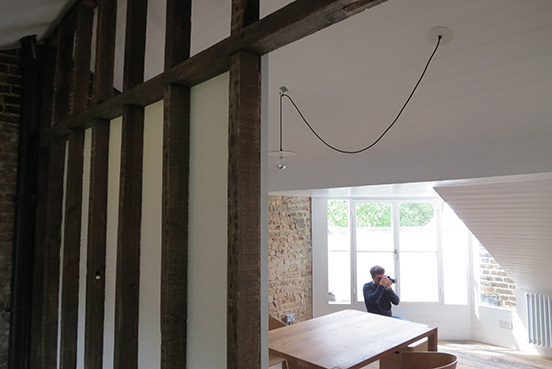 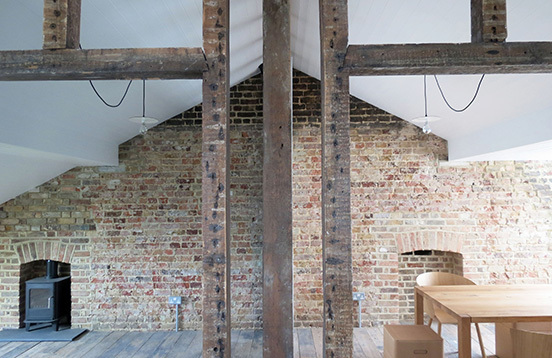 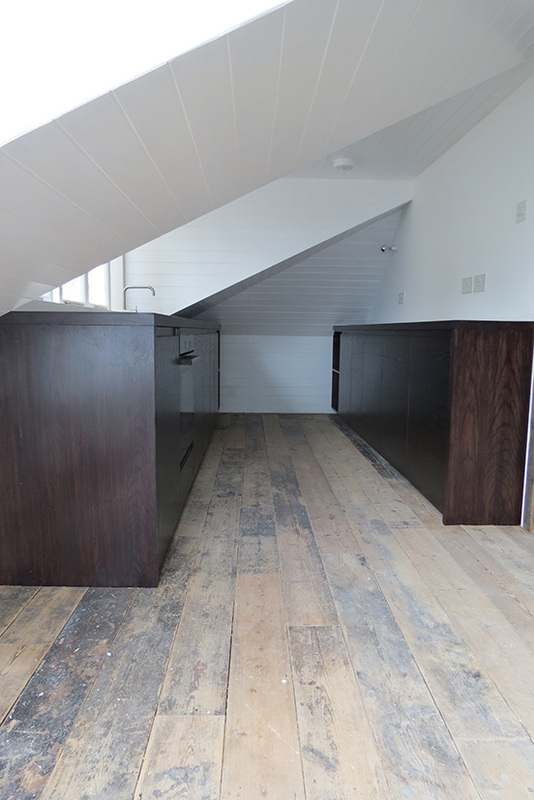 This renovation within a listed building starts with the bare bones of a stripped out attic to create a crafted apartment. 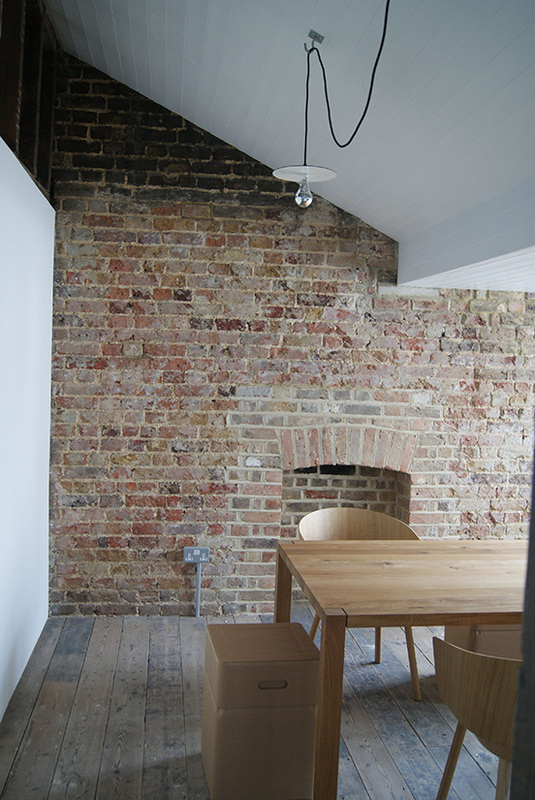 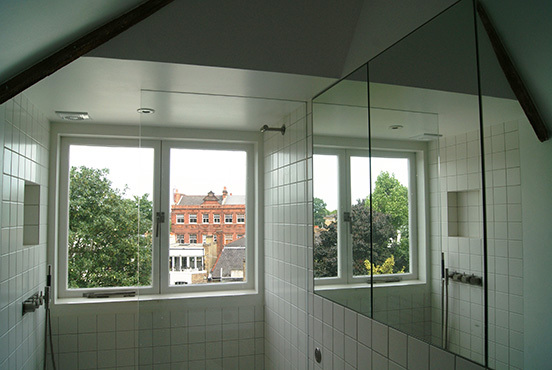 The brief was to maximise a difficult space with the use of authentic materials. 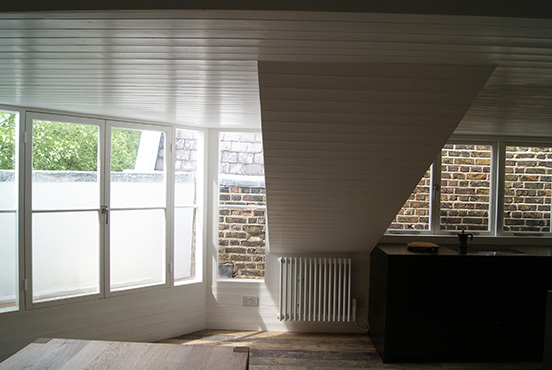 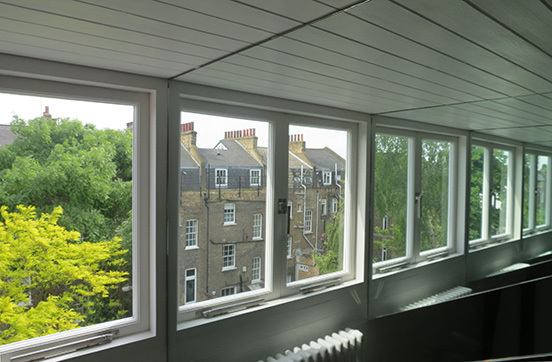 The result is a simple dignified space with emphasis on light, reflections and clipped views to surrounding rooftops.